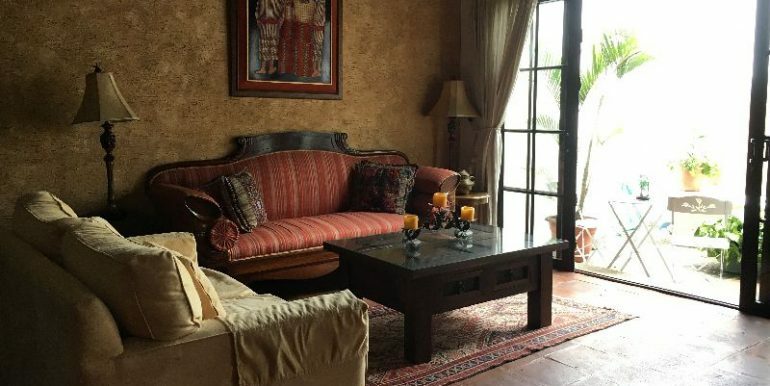 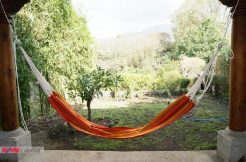 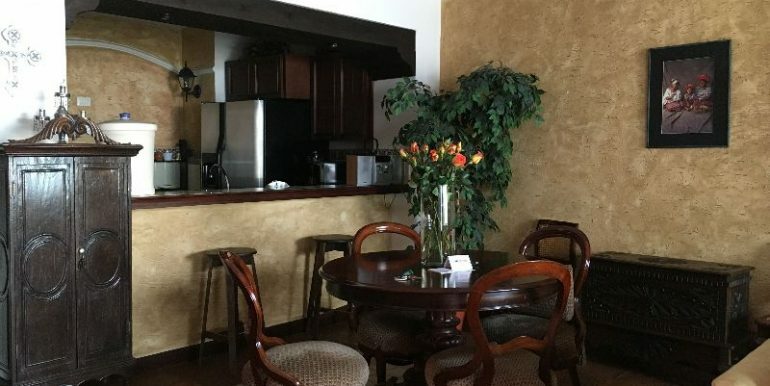 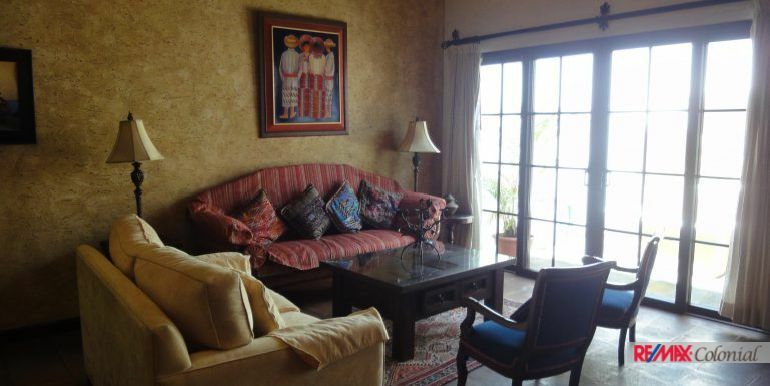 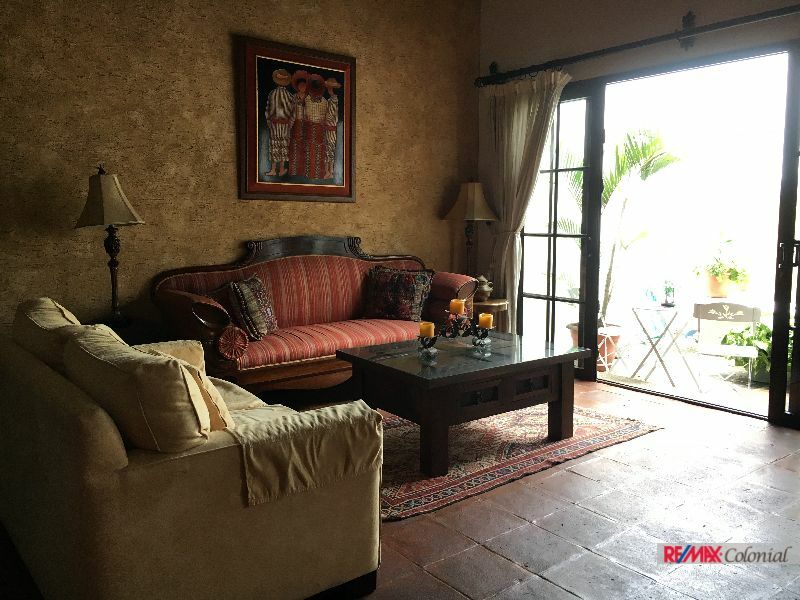 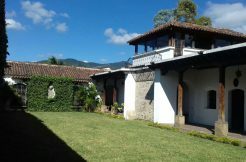 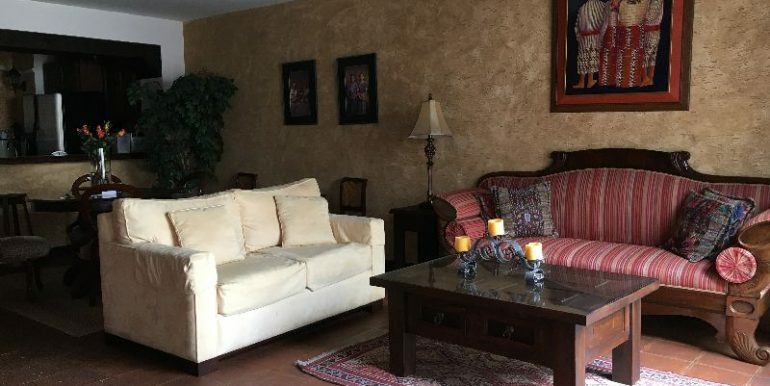 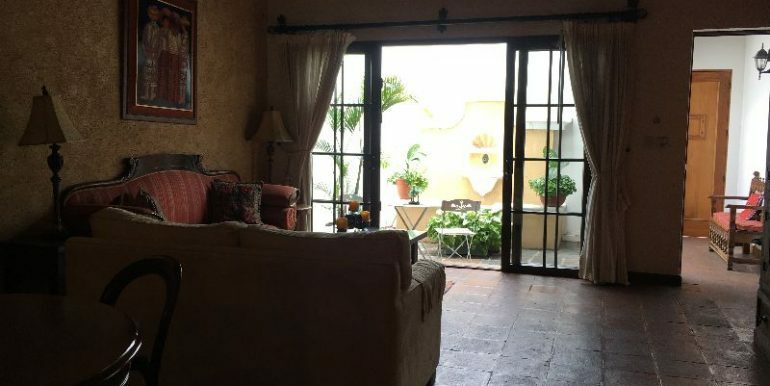 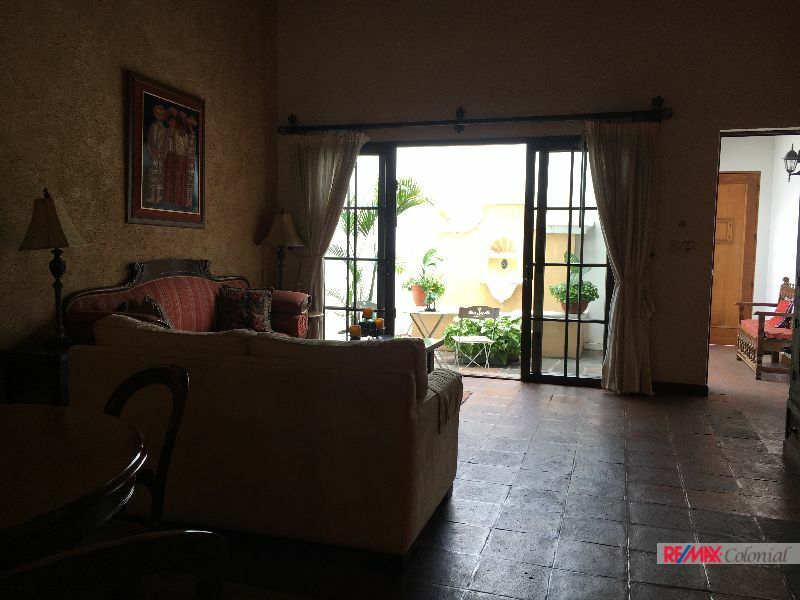 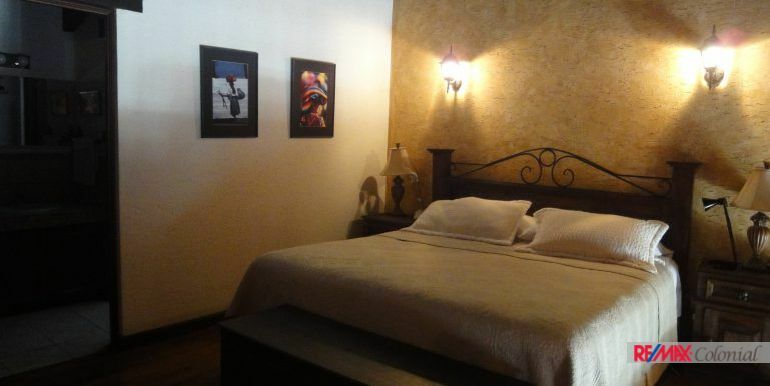 Well located apartment for sale just 6 blocks from the central park of Antigua Guatemala. 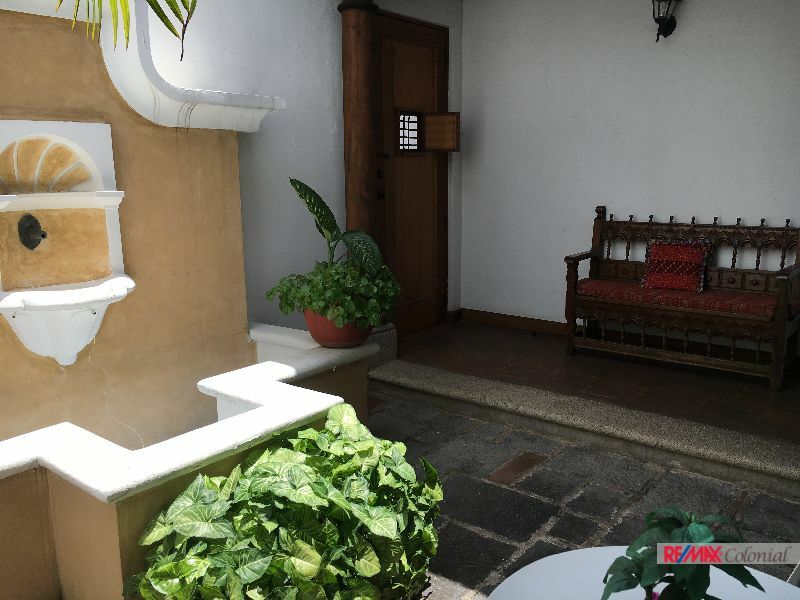 It is located inside a gated community that offers: Security 24/7, quite and peaceful neighborhood, living areas outside with nice views to volcanoes, underground parking etc. 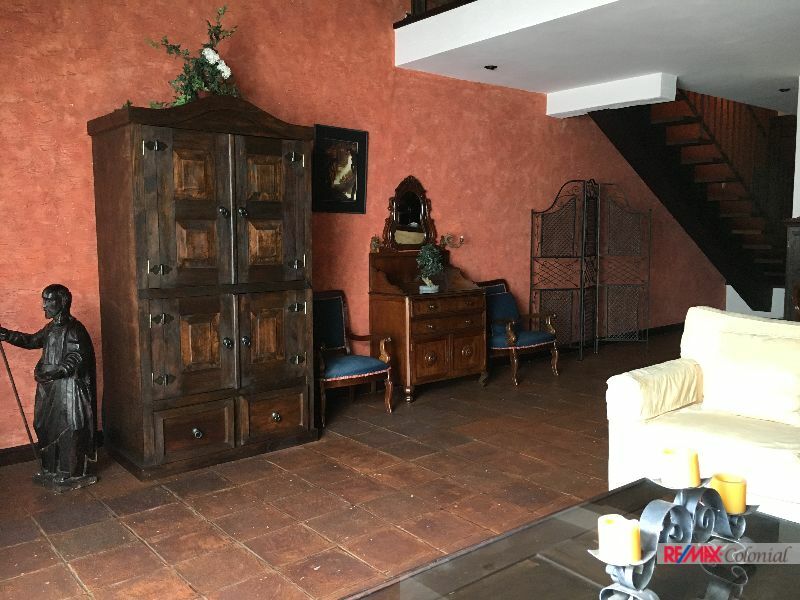 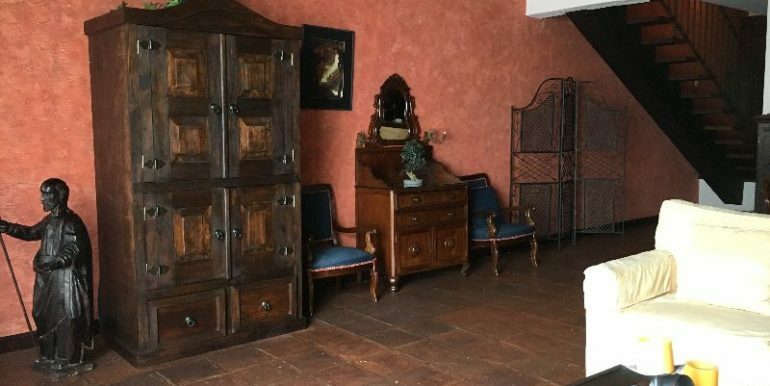 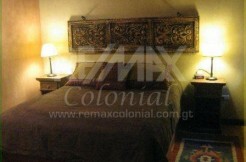 This apartment has luxury finishes, high wooden ceilings and colonial details like búcaro, niches etc. 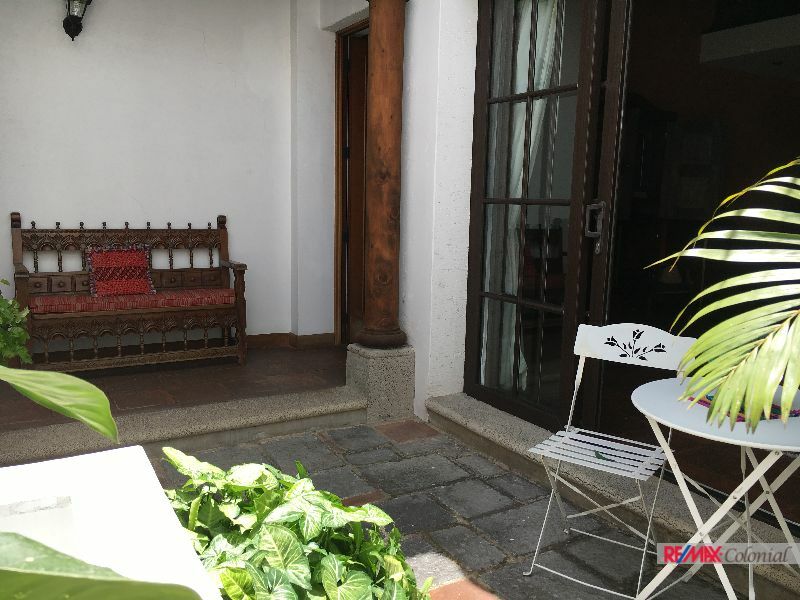 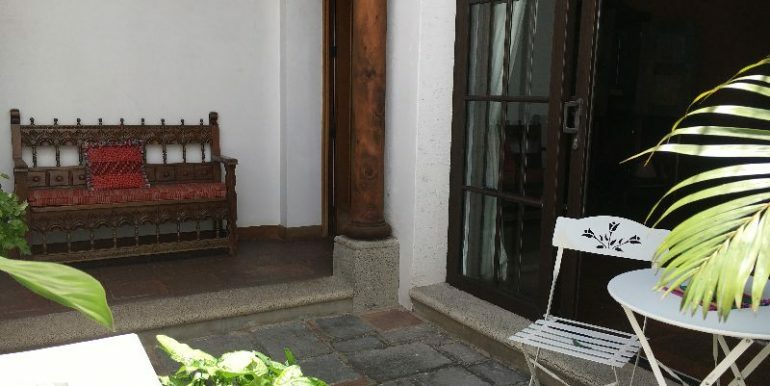 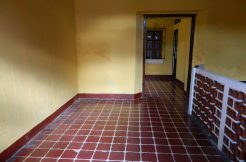 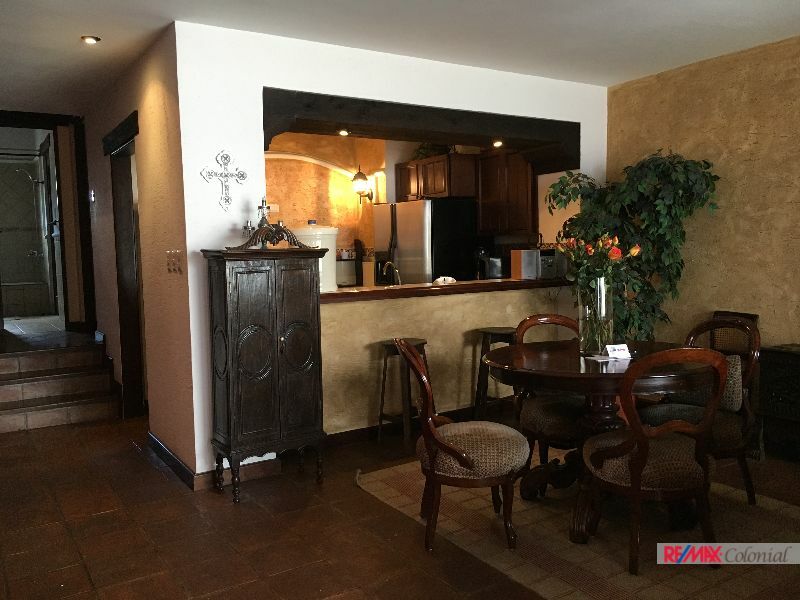 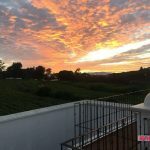 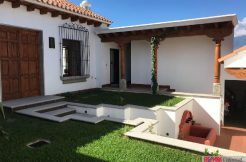 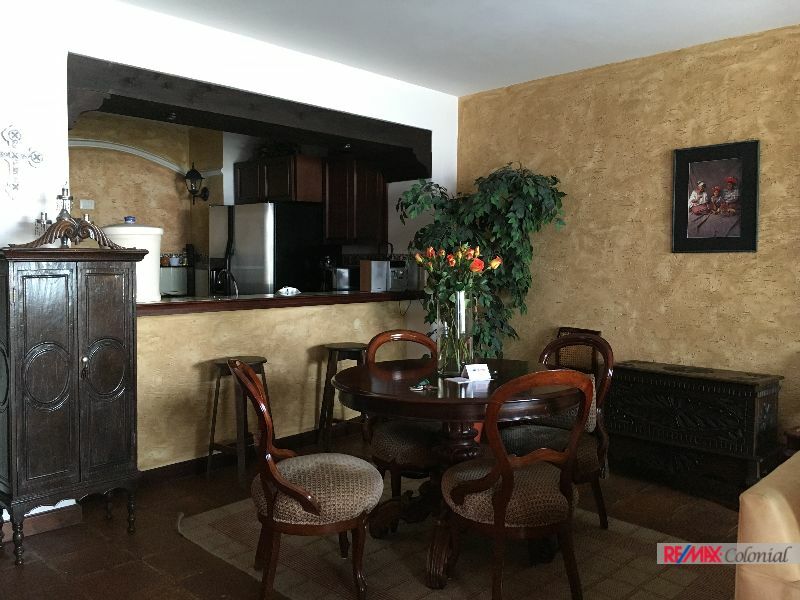 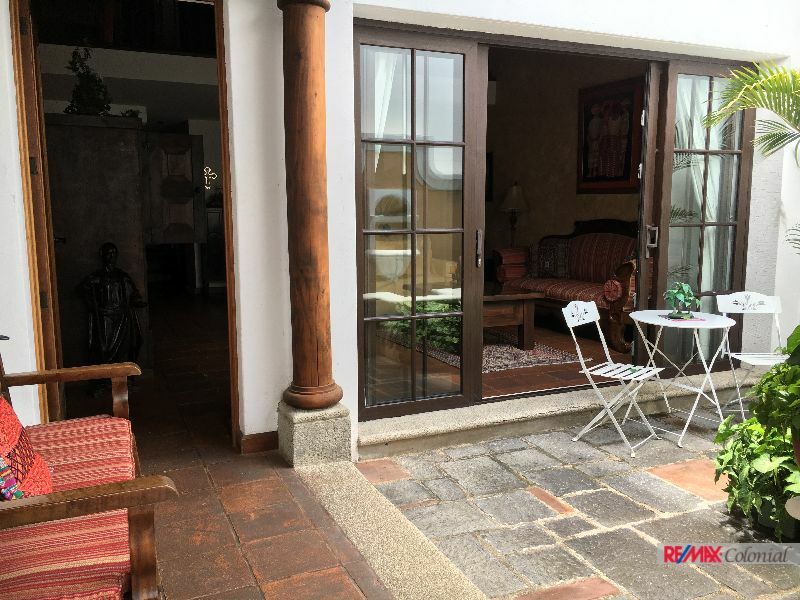 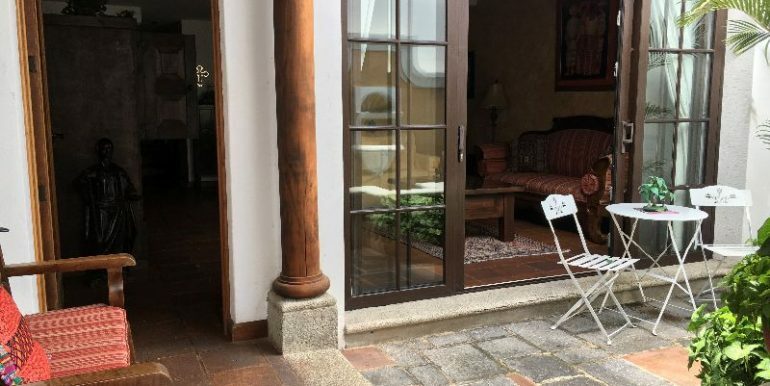 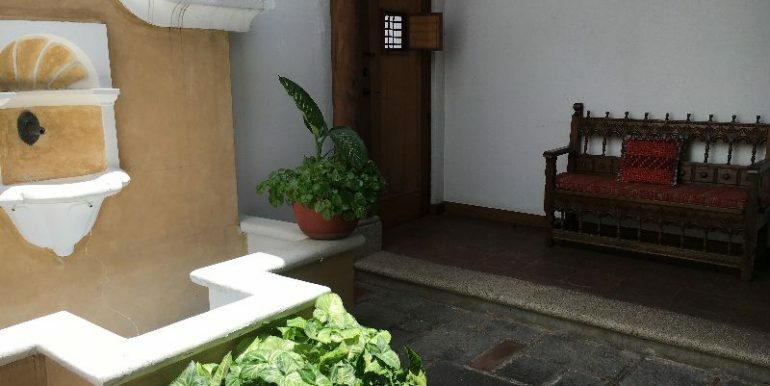 On the entrance it has a nice corredor next to the patio with búcaro, open social área, good size kitchen fully furnished and equipped, one bedroom with closet, full bathroom and laundry área. 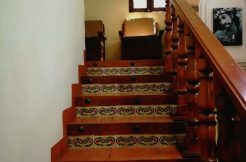 Upstairs it has a mezaanine with hardwood floors, full bathroom and closet. 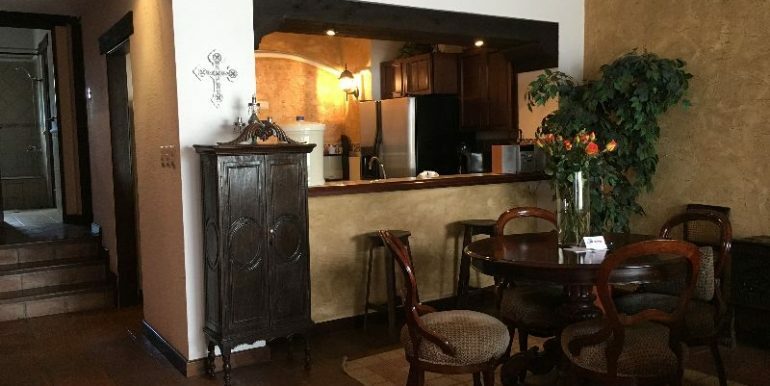 The sale price includes appliances. 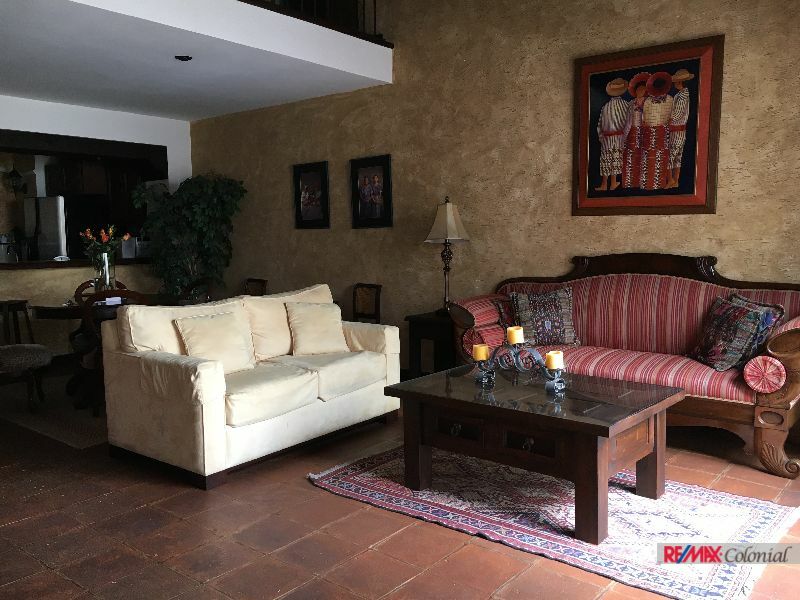 Antigua Guatemala is Remax territory!